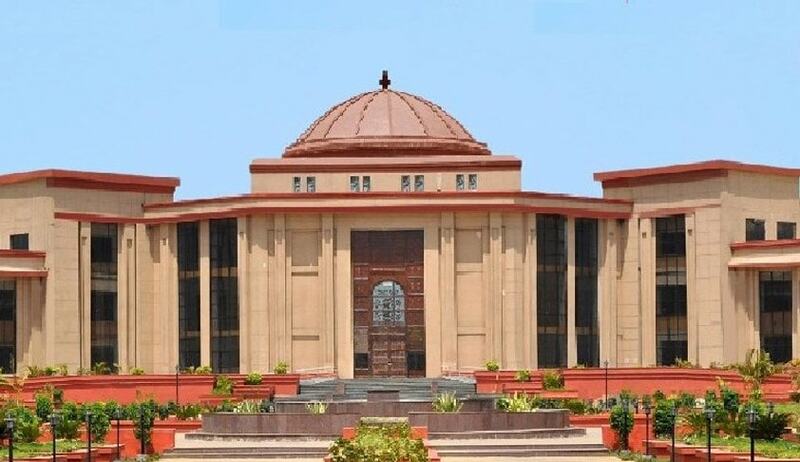 The High Court of Chhattisgarh has awarded a compensation of Rs. 50,000 each to two persons who, despite the order of their release by it, were detained in prison for 113 days. Justice Sanjay K. Agrawal requested the High Court Administration to consider the feasibility of making a fool proof system to ensure, where a sentence is modified or reserved in appeal by High Court, the warrant is signed and issued by the Court to which appellate judgment or order is certified, expeditiously without loss of time. Sunderlal Patel and Bahorikram Bhatt were convicted by the NDPS Special Judge for five years imprisonment and fine. The High Court on appeal reduced the sentence to period already undergone by them in prison. But they were released only after 113 days when they made an application before the Sessions Court. The Court observed that it was the responsibility of the presiding officer of NDPS Court to issue the release warrant immediately upon receipt of the copy of the judgmentfrom the High Court and it is not the obligation of the accused persons to produce the copy of the judgment to the concerned Court for their release but the law obliges the appellate Court or the High Courtto send a copy of the judgment to which the appellate judgment or order is certified under Section 425 of the CrPC. Awarding the compensation of Rs 50,000 each to the petitioners, the Court said that writ petition claiming compensation against the State Government is maintainable and it is liable for compensation for the wrong done by its presiding officer of the NDPS Court.